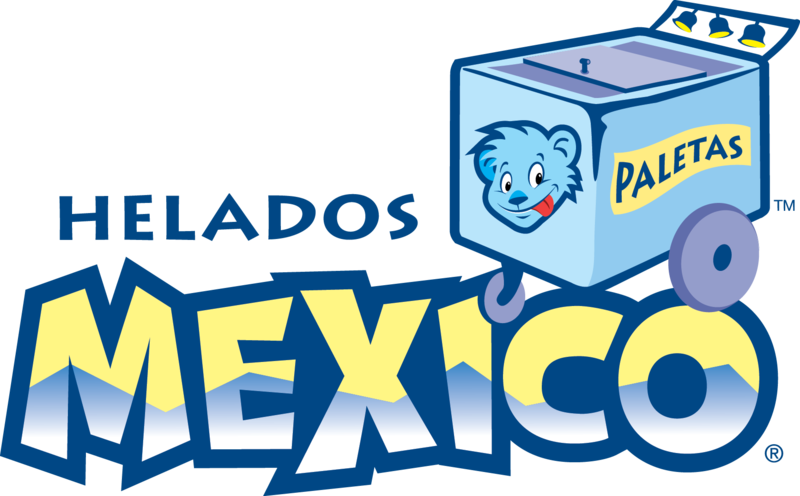 You and your family can now enjoy the rich, real flavors and velvety smoothness of authentic paletas — frozen treats born from Hispanic tradition. 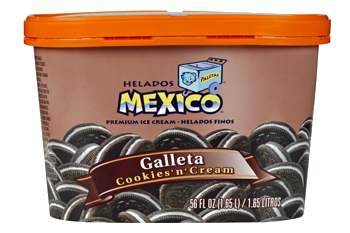 They’ve been savored and enjoyed for generations! 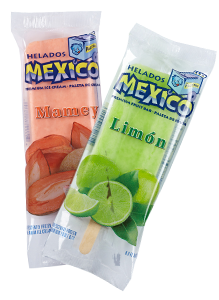 Our paletas, made from our family recipes, ensure rich, creamy, authentic taste. 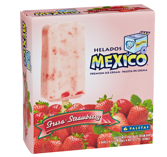 Each frozen treat is packed with the wholesome goodness of only real dairy and the unmatched flavor of only the freshest fruit.